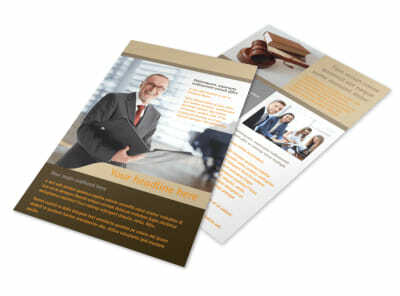 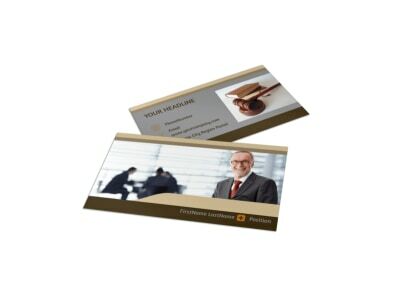 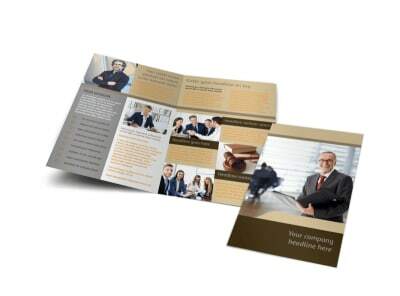 Customize our Criminal Law Defense Brochure Template and more! 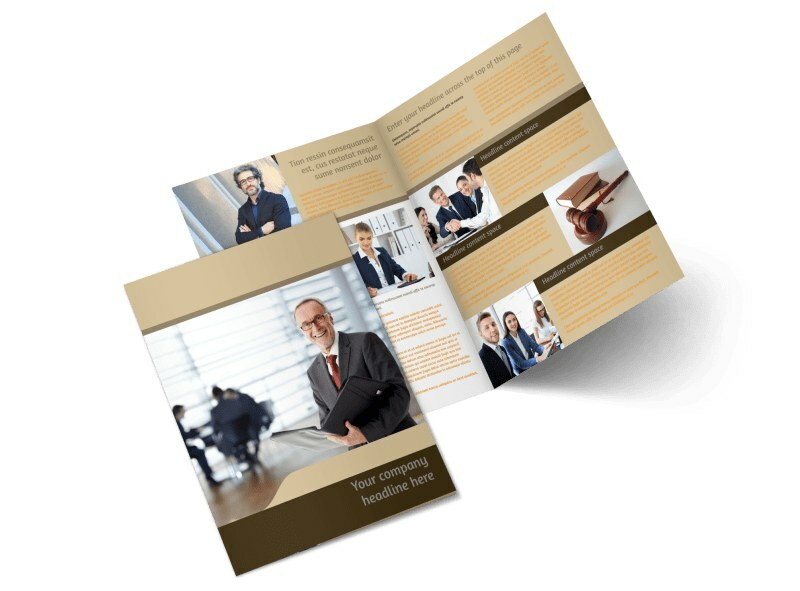 When clients find themselves on the wrong side of the law, let them know you're there to help with criminal law defense brochures. 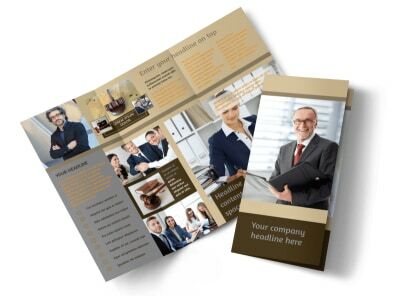 Use our online editor to customize your choice of template with photos, graphics, artwork, and custom text detailing the services you offer, your rates, past successes, and more. 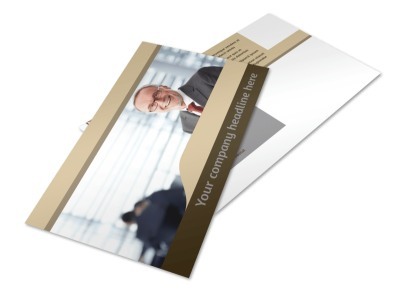 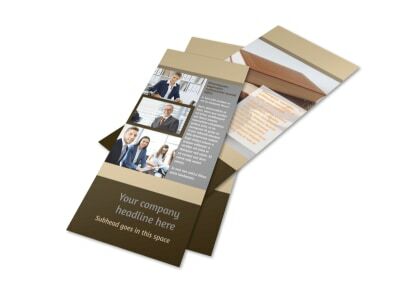 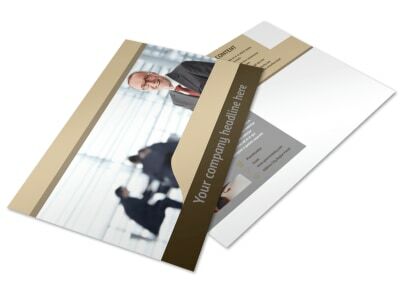 Customize a design that's right for your law firm now.